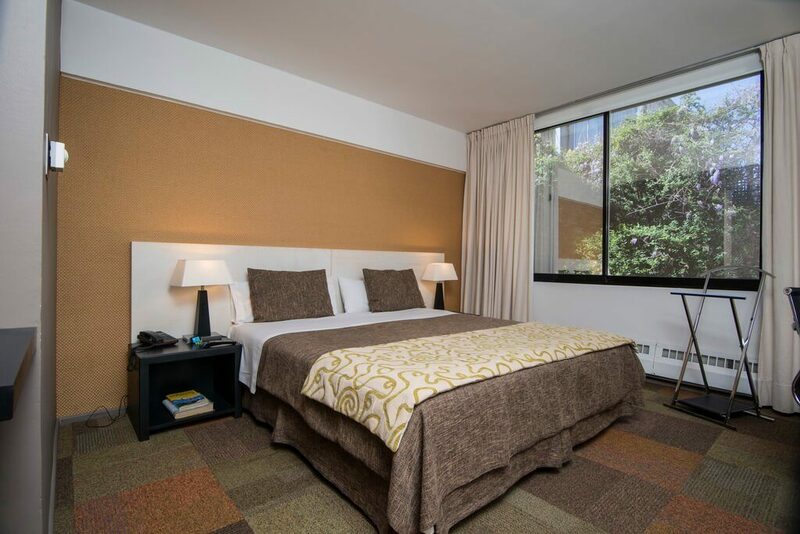 Alborada Hotel, located in the center of the city, near the commercial and financial activity, offers an efficient and personalized customer service. The hotel can be defined as modern, avant-garde, warm, welcoming and customer-focused, which has a long tradition of hotel service. 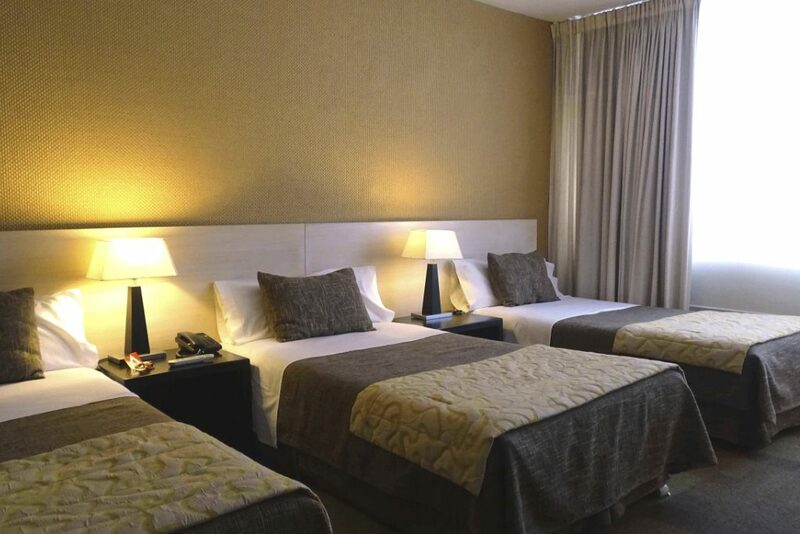 It has an innovative infrastructure, with 70 spacious, modern and comfortable rooms distributed in five floors. 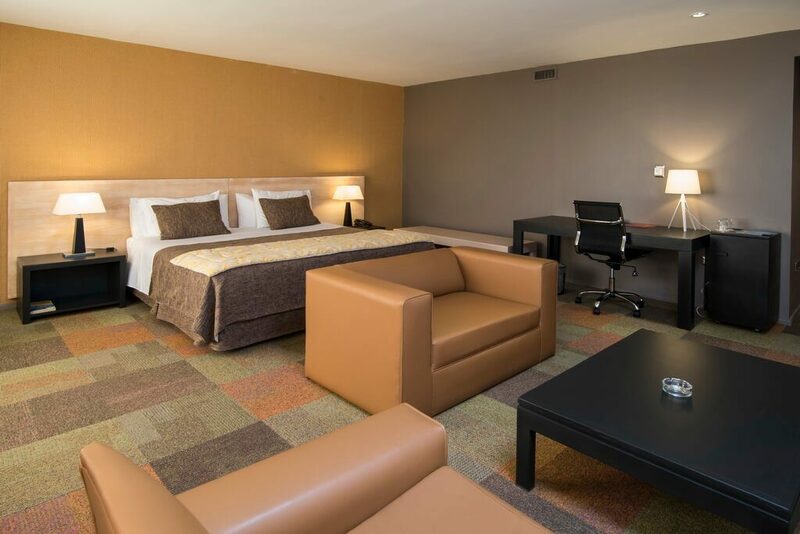 Our Executive Room has everything you need for a pleasant and satisfying stay. Spacious room of 28 mt² with minibar, desk, Internet, 37-inch TV, private bathroom, full bed and safe. 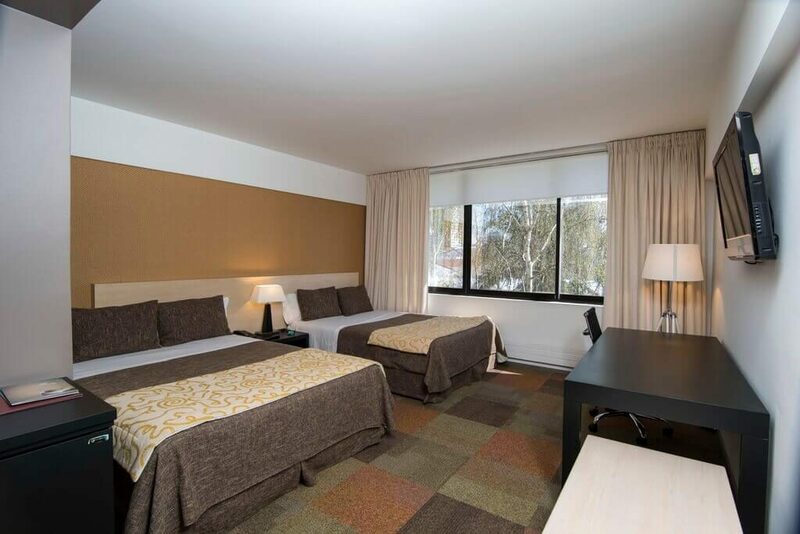 Our rooms have 21 mt² and everything necessary for a pleasant and efficient stay. 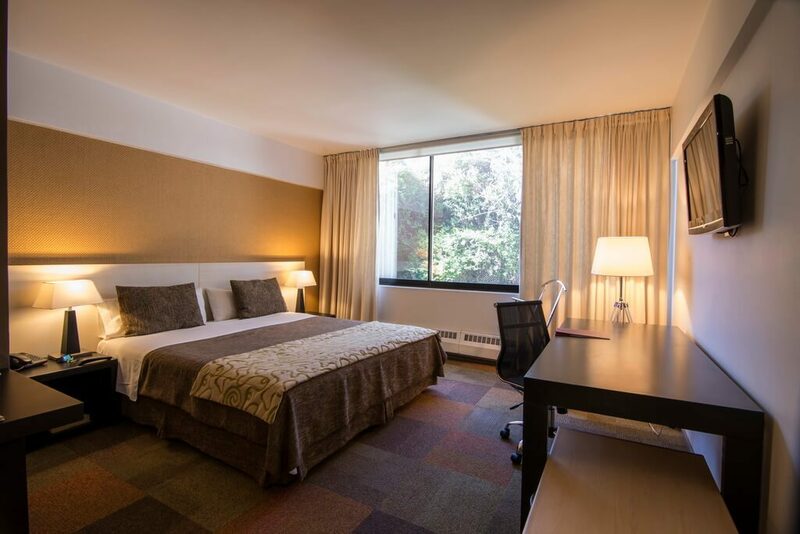 Spacious rooms with servibar, desk, Internet connection 32-inch TVs, private bathroom with shower, 2-seater beds, safety deposit boxes.